Developing & Publishing Cool Things Everyday. Thank you for visiting Blue Dreams App, a cutting edge app company in the Orange County, California. We are a leading app development company worldwide. 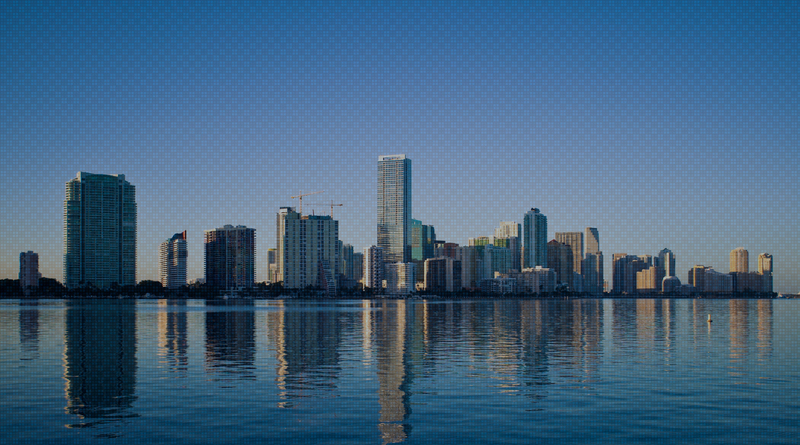 Our company was founded in 2013, with the goal to change the way mobile users experience apps in their smartphones. We have been instrumental is offering great apps to millions of people over 110 countries and want to continue working with you in our journey to make some amazing changes in this fast evolving intriguing world of mobile apps - Mandy Banerjee (Founder). 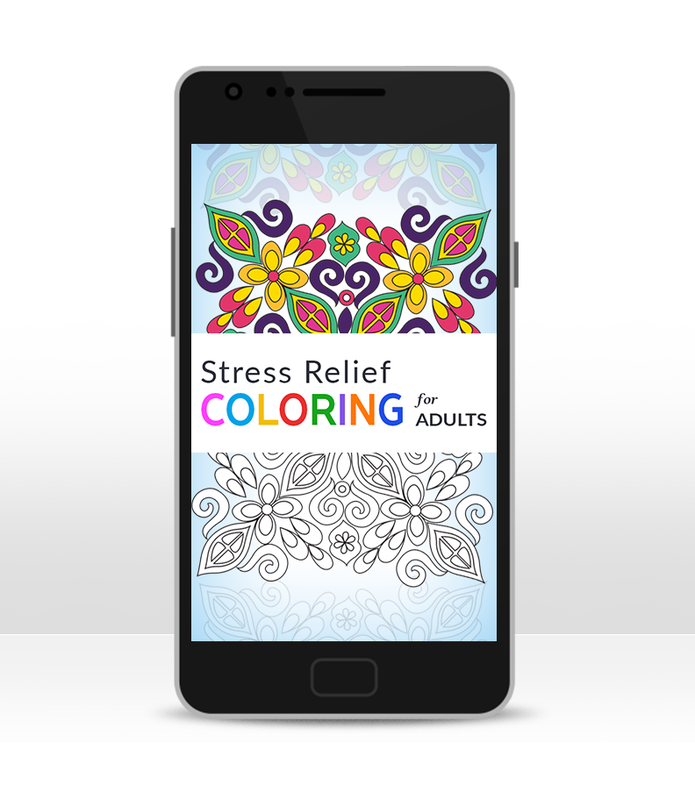 Stress Relief Adult Color Book uses the healing power of art in a research driven therapeutic science to help you get relief from stress, anxiety, depression, dementia, PTSD and other related conditions. 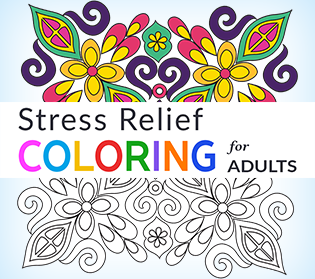 Research shows that coloring has various therapeutic benefits. 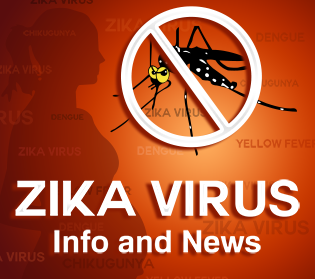 Zika virus has affected a number of regions in the world and several cases of disease by Zika virus have also been reported. 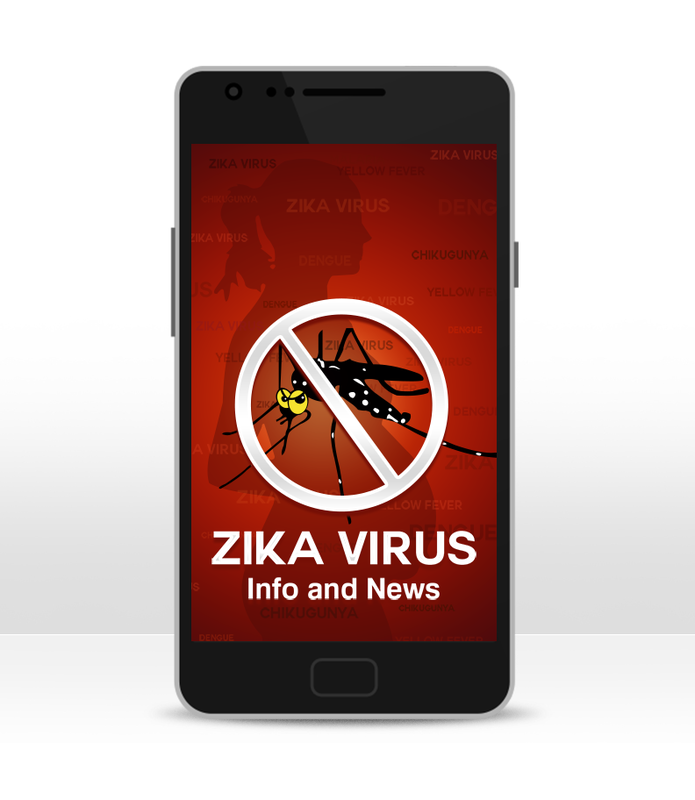 In such a scenario, you may have various queries and questions about this virus and how it affects human beings. 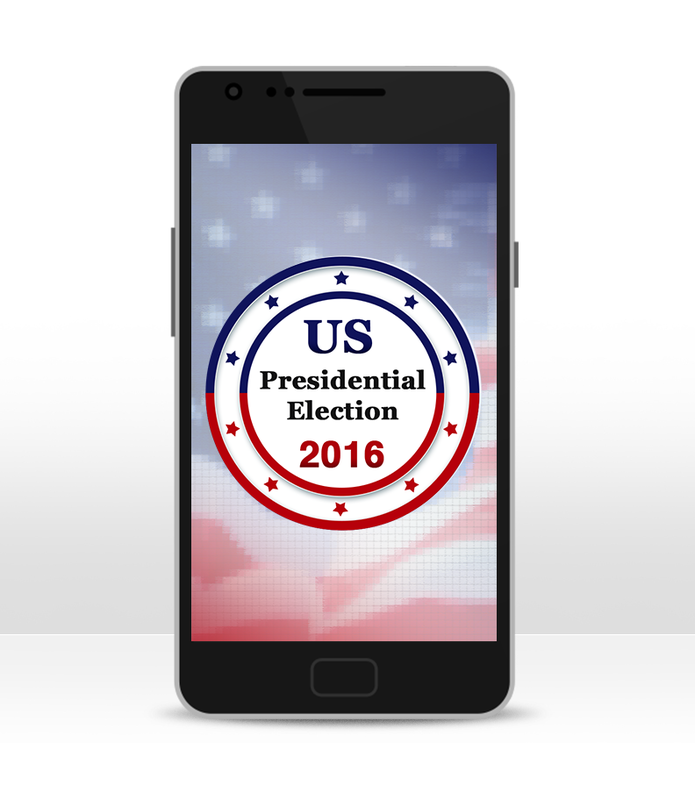 Anxious to see how the Presidential candidates are doing in the 2016 Presidential Polls? See who leads and trails in various states across USA. It will take 270 electoral votes to win the US Presidential elections 2016. 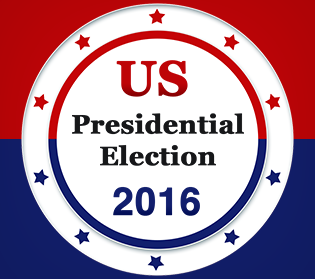 Watch and track the poll numbers to see which candidate will go to the White House. With the Cop Radar Speed Detector app, you don't need to worry about exceeding the speed limit by mistake, or getting a speed ticket. 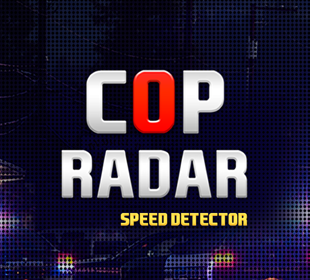 Cop Radar is a smart speed alert app, which notifies you when you cross the speed limit, and thus saves you from cops and speed tickets. 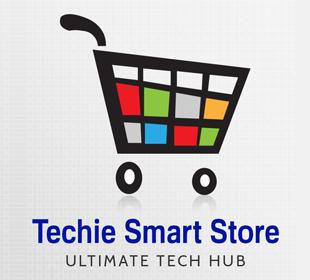 Techie Smart Store App is the ultimate hub for tech products. Whether you are looking for the best product in your budget, or a high-end product from a big brand, you can find it easily with Techie Smart Store. How much do you really know about SpongeBob SquarePants? Prove it in this epic trivia game. Can you beat the game? Showcase your skills today! 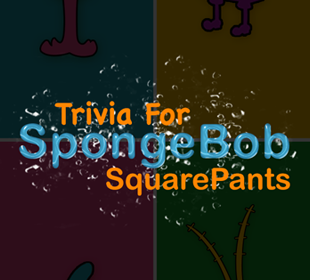 We are not affiliated with the creators of SpongeBob SquarePants in any way. 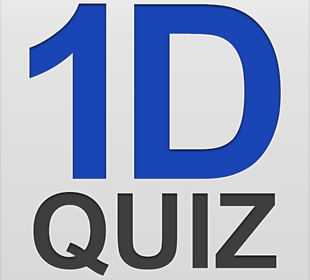 How much do you really know about One Direction? Prove it in this epic trivia game. Can you beat the game? Showcase your skills today! Note: We are not affiliated with the One Direction in any way. 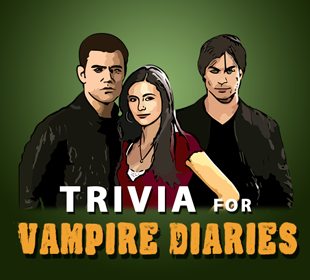 How much do you really know about Vampire Diaries? Prove it in this epic trivia game. Can you beat the game? Showcase your skills today! Note: We are not affiliated with the creators of Vampire Diaries in any way. 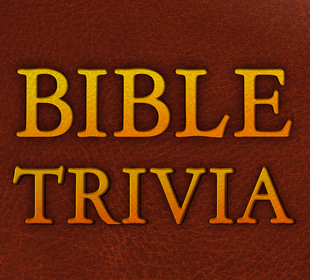 Bible Trivia Game & Quiz is specially designed for the enthusiasts of the Bible. 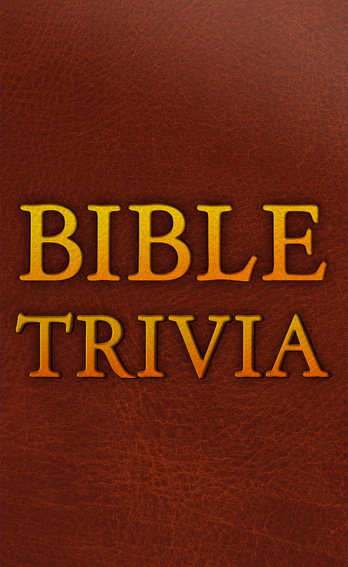 It lets you test your knowledge alongside enhancing it. With the enchanted “inside the church” music playing in the background, taking the quiz is great fun! 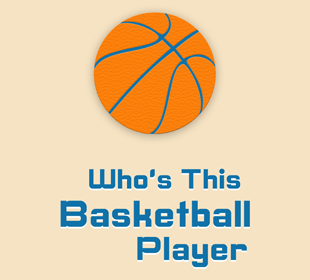 "Who's This Basketball Player" is an exciting trivia quiz for the fans of basketball players. 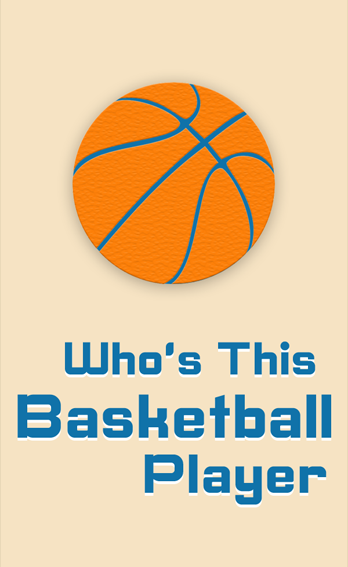 If you think you know all the famous players of Basketball, this is a quiz to test your knowledge. Fun to play, you may realize that you don't recognize many players of the game. This quiz can be a thrilling way to boost your knowledge about Basketball players. Do you think you are a real Five Nights at Freddy’s (FNaF) fan? 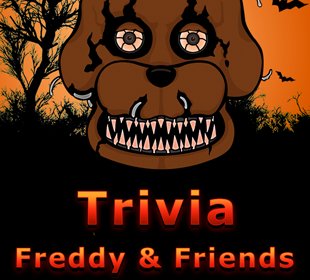 Well then, prove it in this amazing quiz app for true Freddy-Fanatics! 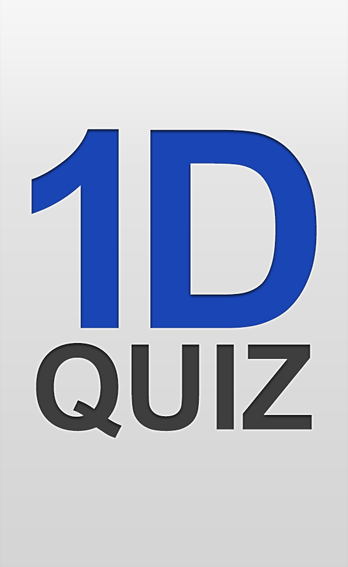 Carry on – Download this app and see whether you can guess the answers to all the questions about the game? We are not affiliated or endorsed by Scott Cawthon and/or Five Nights At Freddy's. 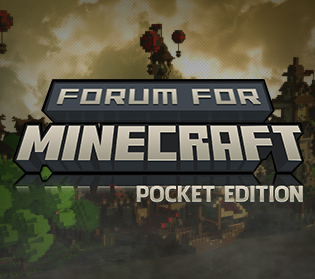 Learn everything you want to know about Minecraft and share with others through this innovative forum for Minecraft. 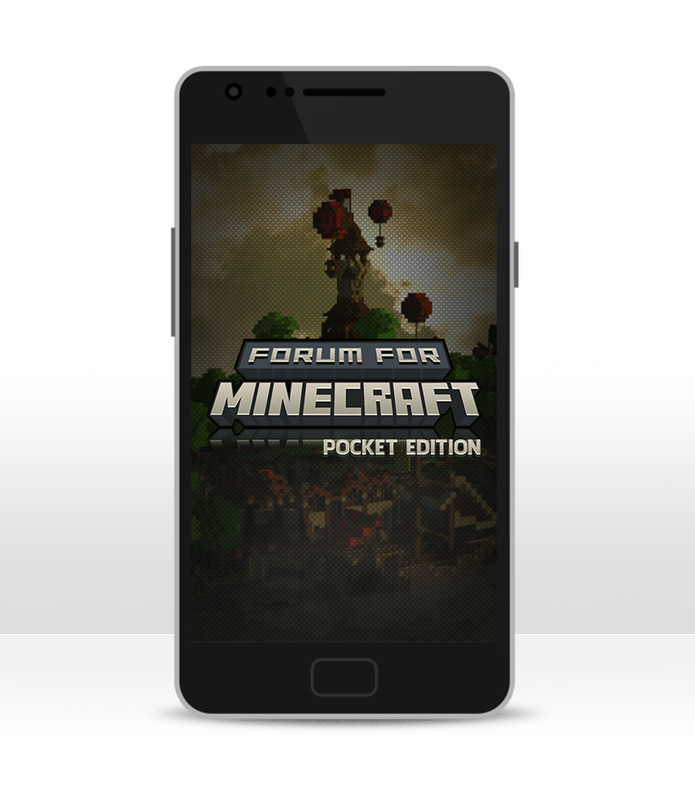 Browse through various topics ranging from MODS, cheats, guides, suggestions, strategies, skin packs, troubleshooting tips, latest release and many more. Is it possible to transfer my app and game purchases to a new mobile device? Although it is possible to transfer an app or game between devices with the same operating system, however, you cannot use the same license of the game in devices with competing operating systems. In case you return to the old device, or buy a new device with the same OS, it would be possible for you to recover your purchased apps and games. On which Android version do the apps and games run? Each of our games or apps in the Google Play Store comes with a section named 'Additional Information'. Under this section, you can find which Android version a particular app or game requires. What are the permissions you ask for and why? Visit the 'Additional Information' section that comes with every game or app. You can find the permissions needed for an app or game under this section. Can I get your apps in all countries? Yes, you can get our apps in all countries. Why is an “unlicensed version” error occurring? Google acknowledges that such an issue is the result of a connection problem in their servers. This issue leads to various different errors besides not allowing purchases. 1.Check out your internet connection. The license can be verified only if the device is connected to the servers of Google. 2.Reboot the device and try once again. 3.Ensure that the device is connected to the same account of Google as it was at the time of making the purchase. This can be checked by visiting the “Accounts” in the settings of your device. 4.Change the internet connection option (Change cellular to Wi-Fi or Wi-Fi to cellular). A proxy server in the network or a firewall may be blocking the connection to the servers of Google. If a new game is not downloading properly, delete the game and reinstall it. In case a game has been downloaded successfully, but it doesn't open, connect to an alternative wi-fi network. Why can't I proceed beyond a certain level in a game? This is probably because, to play beyond that level, you need to make a specific payment. The amount you need to pay is mentioned in the information that comes along with the game. 1.Make more of the operating memory free for the game (Go to Applications → Running → Stop). Make the space free as much as possible. 2.If the game is crashing still, restart the device. 3.Try doing a soft reset. For this, remove the battery and then insert it in the device after a minute. 4.If all these solutions fail, delete your game and download it gain. It should be noted that all the files of the game would be removed, and would be unrecoverable. In case you need further help, want to contact us or want to offer feedback, please go to 'CONTACT' and fill in your details in the given form. We would get in touch with you sooner than you expect! On which iOS version do the apps and games run? Each of our apps in the iTunes App Store comes with compatibility details, given under the section “Compatibility”. In this section, you can find the iOS version as well as the iOS devices on which an app works. Can I get your iOS apps in all countries? Yes, you can get our iOS apps in all countries. What should I do if a game doesn't work, freezes or crashes? Several reasons may be behind a game's crashing, freezing or having some other technical issue. The chances of such an issue occurring increases if you are playing for over an hour continuously. 1.Ensure that the device has sufficient battery life left. 2.Check out for updates for your device and the game. 3.Close all the applications. When one exits an app, it doesn't close on its own. For certain problems, including crash of games, it's good to close all the applications that run in the background, for freeing up the resources of your device. 4.If the issue continues, restart the device. It's also recommended by Apple that the device should be restarted after installation of any application. How to turn off password requirement for downloading free apps? 3.Toggle the Require Password off. How to start again if a game gets stuck? 1.Check out the Options menu. 2.Some games would have the New Game button. 3.Some games would let you create a new profile for a player. What is meant by App Store Error 1009? The Error 1009 of the iTunes App Store means that you cannot access the app store as your country is blocked. How to lock / turn off the in-app purchases? 2.Enter the passcode for Restrictions. The Passcode needs to be entered twice. 3.Go to the section of Allowed Content. 3.Choose In-App Purchases → OFF. WHAT YOU WANT TO TELL?